There is evidence indicating that getting flu shots year after year could actually lower your immune system’s effectiveness. Recently, Dr. Edward Belongia of Wisconsin’s Marshfield Clinic Research Foundation discussed findings that children who had been vaccinated annually over a number of years were more likely to contract the flu than kids who were only vaccinated in the season in which they were studied. Belongia, an epidemiologist, stated in a recent interview: "The vaccine was significantly more effective … if they had not been vaccinated in the previous five years." 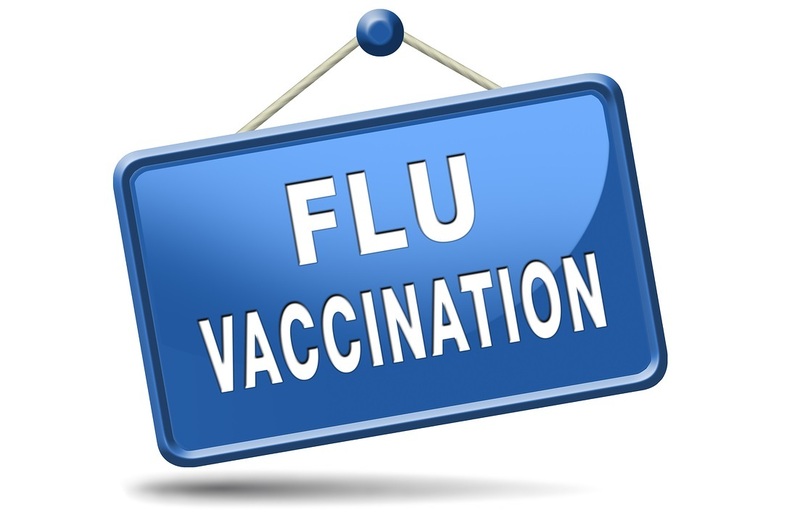 There is lots of evidence showing serial flu shots make the flu shot much less effective or even make you more likely to get the flu. This is 2016 See “Flu shot Paradox further down article, If you take multiple flu shots, it not work as well. This also shows that once they stopped relying on “Industry Funded” studies they found the flu shot works less than 50%. -http://www.ctvnews.ca/health/serial-flu-shots-may-... Same, repeat flu shots not work, or more likely to get the flu if take multiple shots. Never had one, never will.